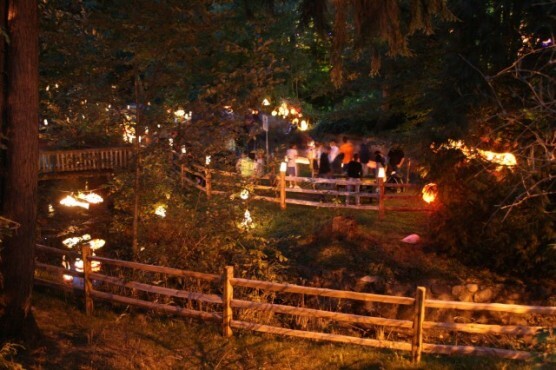 Come celebrate the full moon and harvest abundance with SPES staff and volunteers at the upcoming Renfrew Ravine Moon Festival on Saturday, September 29, from 4 – 7 pm. We’ll be there to talk about coyotes and other night time urban wildlife. The event is being held at Slocan Park @ E 29th Ave. and Slocan St., Vancouver. Visit their website for more info.